We found 0 open box, clearance, and sales items from Nikon - Open Box - Coolpix S3100 14.0-Megapixel Digital Camera - Silver. 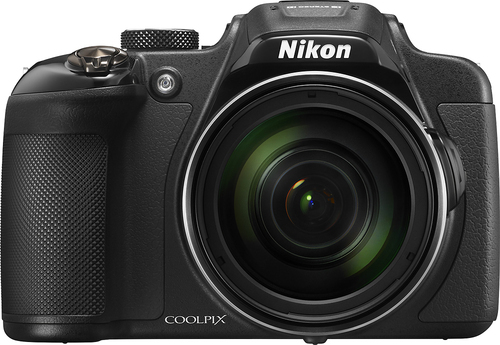 We found 78 open box, clearance, and sales items from Nikon - Open Box - Coolpix L840 16.0-Megapixel Digital Camera - Black. 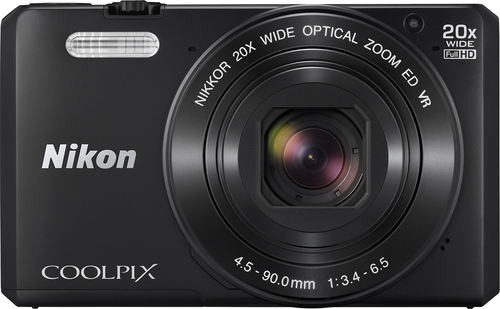 We found 71 open box, clearance, and sales items from Nikon - Open Box - Coolpix S7000 16.0-Megapixel Digital Camera - Black. 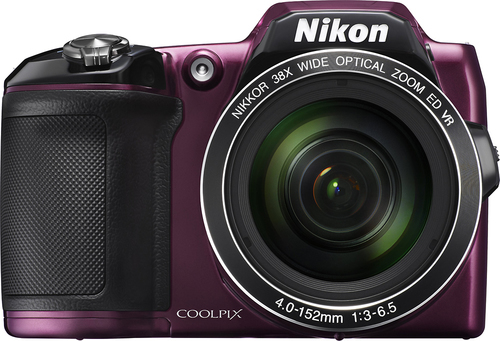 We found 71 open box, clearance, and sales items from Nikon - Open Box - Coolpix L840 16.0-Megapixel Digital Camera - Plum. We found 39 open box, clearance, and sales items from Nikon - Open Box - Coolpix P610 16.0-Megapixel Digital Camera - Black. 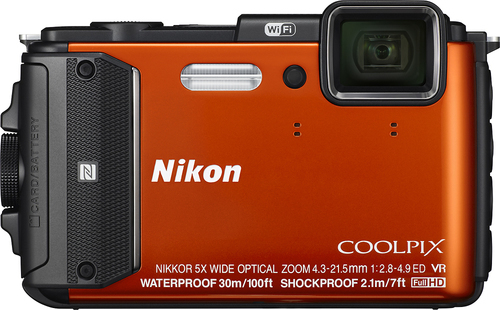 We found 61 open box, clearance, and sales items from Nikon - Open Box - Coolpix AW130 16.0-Megapixel Waterproof Digital Camera - Orange. 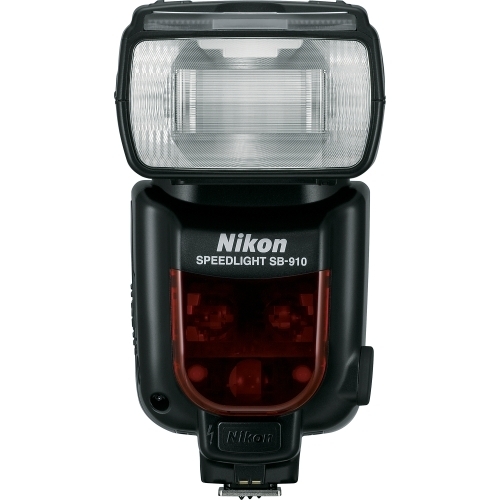 We found 10 open box, clearance, and sales items from Nikon - Open Box - Speedlight SB-910 Flashlight. 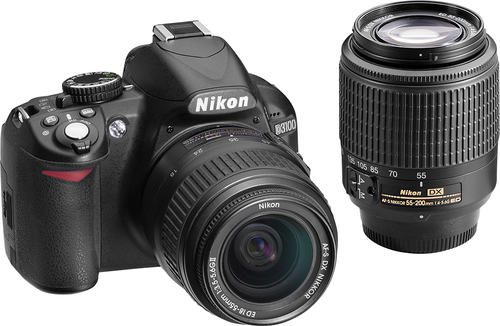 We found 3 open box, clearance, and sales items from Nikon - Open Box - D3100 DSLR Camera with 18-55mm and 55-200mm Lens - Black. 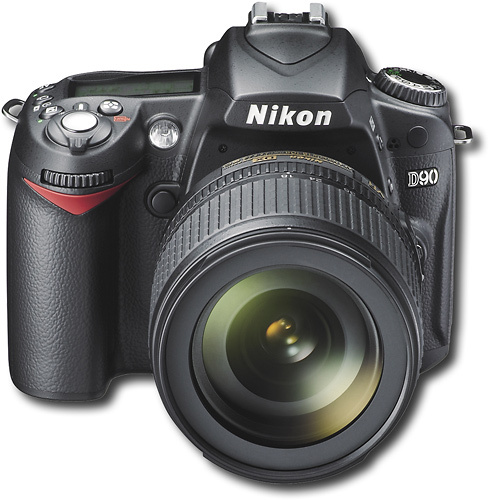 We found 0 open box, clearance, and sales items from Nikon - Open Box - D90 12.3-Megapixel Digital SLR Camera - Black. 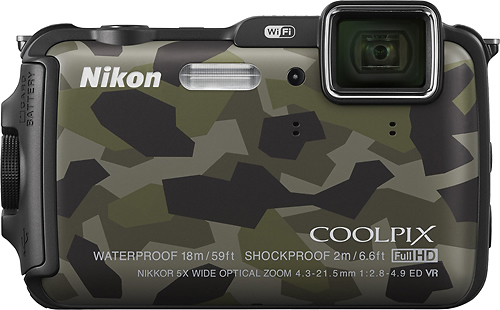 We found 1 open box, clearance, and sales items from Nikon - Open Box - Coolpix AW120 16.0-Megapixel Waterproof Digital Camera - Camo.